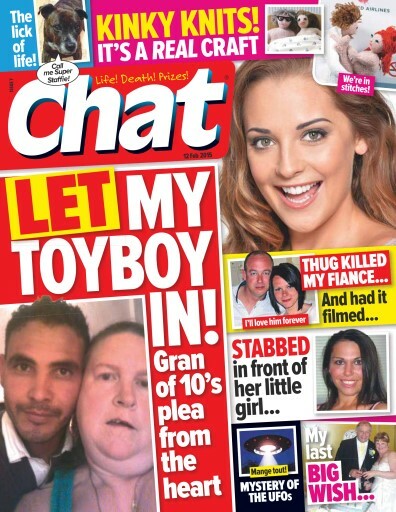 Featuring a Gran of ten stone's plea from the heart. Also, the shocking story of a mother who was stabbed in front of her little girl. Plus the thug who killed a woman's fiance and had it filmed.